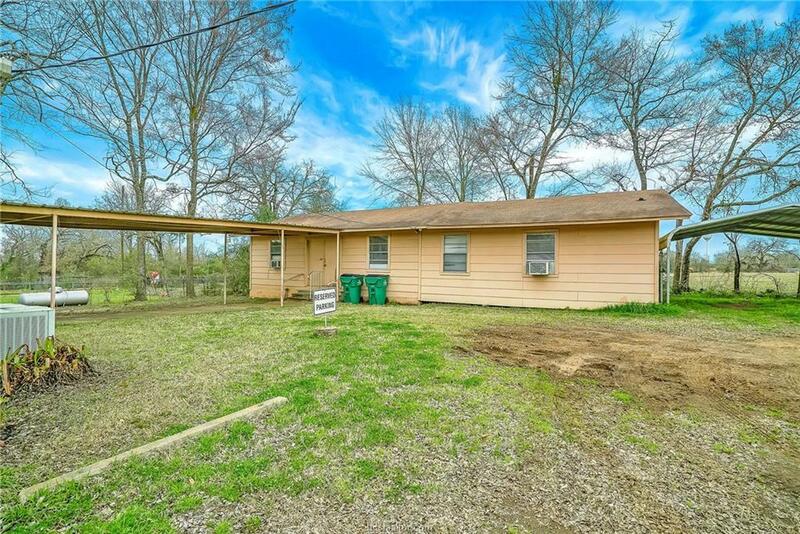 Madisonville City Limits Property Available. 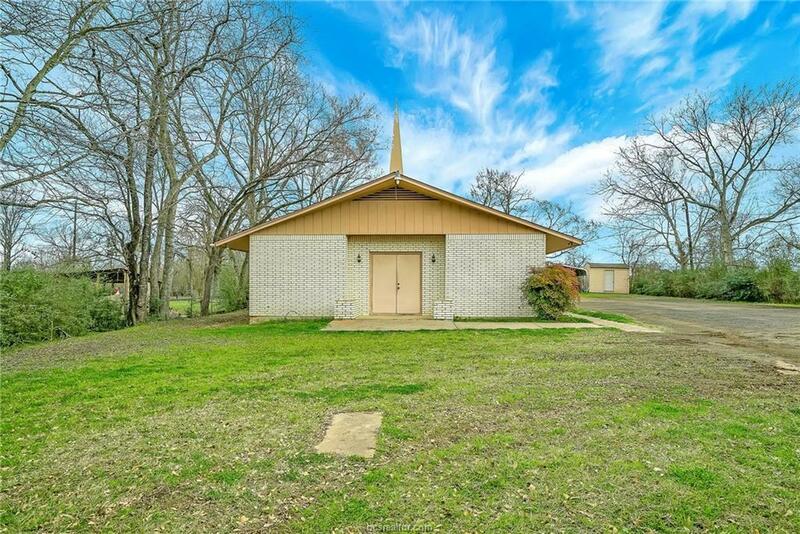 Brick Building, additional frame building and storage shed on nearly one half acre lot with city utilities and services. 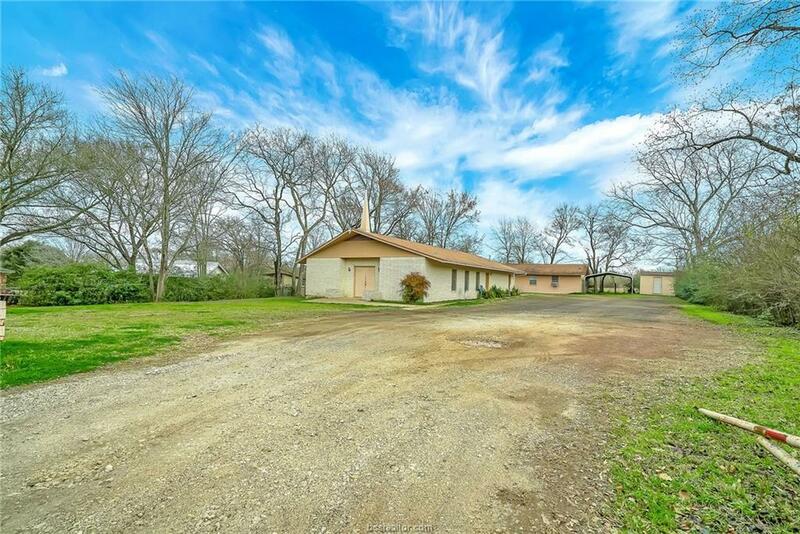 The main building is 2926 SF, a sanctuary, 2 offices and 2 half baths. 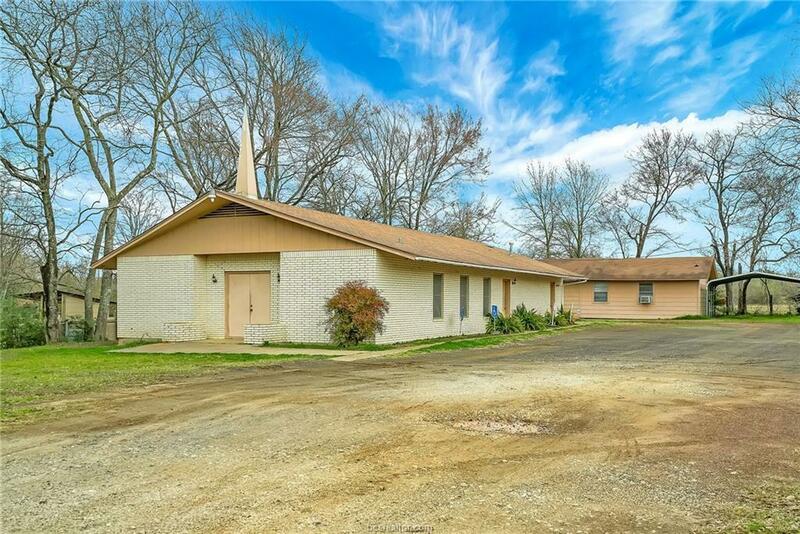 The frame building is currently used as a fellowship hall featuring 1972 SF, kitchen, dining area and bathroom. If you are looking for office space or are in the market to open a business there is a parking lot and usable land ready for your new venture. This property offers various opportunities; city zoning does apply.